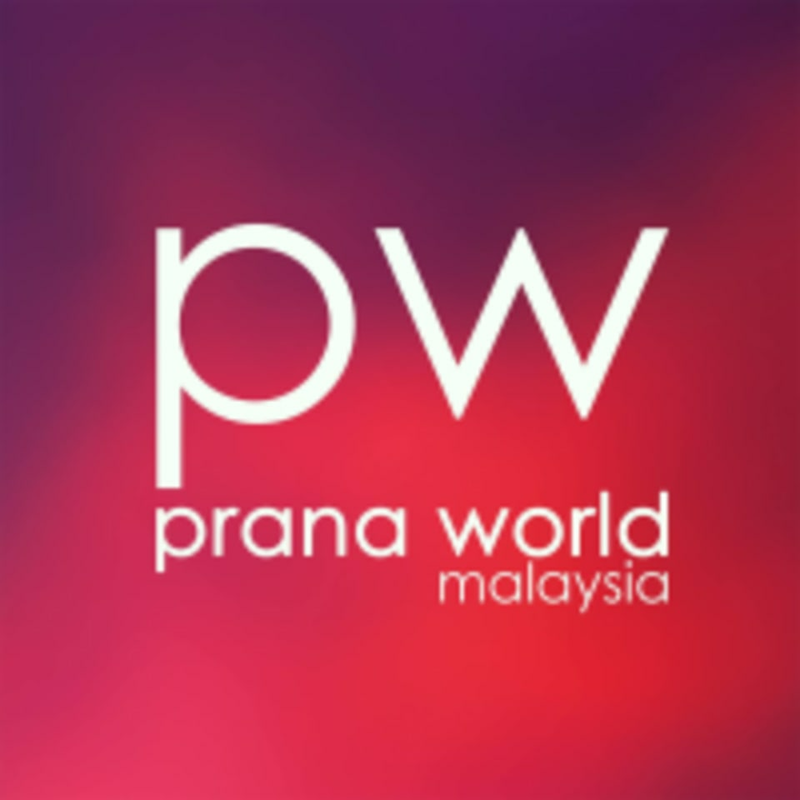 Start taking classes at Prana World Malaysia and other studios! Free public meditation session. Meditation is a tool for personal transformation. During a meditation experience, you transcend the endless chatter of the mind and enter into a deep rest that leads to higher spiritual states of awareness. This shift in consciousness creates mental clarity, spiritual revelations, inner and physical healing, peace, joy and an overall feeling of renewal, wellbeing and balance. A regular meditation practice has been found to produce countless mental, emotional, physical and spiritual benefits including a decrease in stress, physical ailments and a greater sense of joy and satisfaction in life as you align with the source of your being. There are no upcoming “Meditation” classes on this day. These classes are located at A-3-3 Centrio Hillpark Bangsar South Kuala Lumpur. This was more of class than a meditation. If you’re looking to learn about concept of meditation, conciousness, chakra, soul and reincarnation this is the class to go. Meditation comes after half hour of the class. Was not for me as i expected it to be practice (act of doing) than theoritical. But try if you want something for a change!